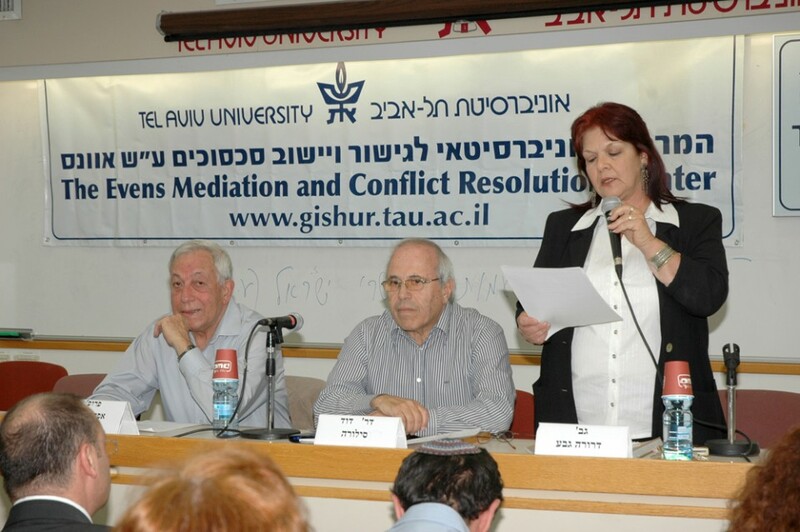 The Evens Program for Conflict Reslution and Mediation was inaugurated in June 2003 as part of the Master's Program of the Faculty of Social Sciences at Tel Aviv University. 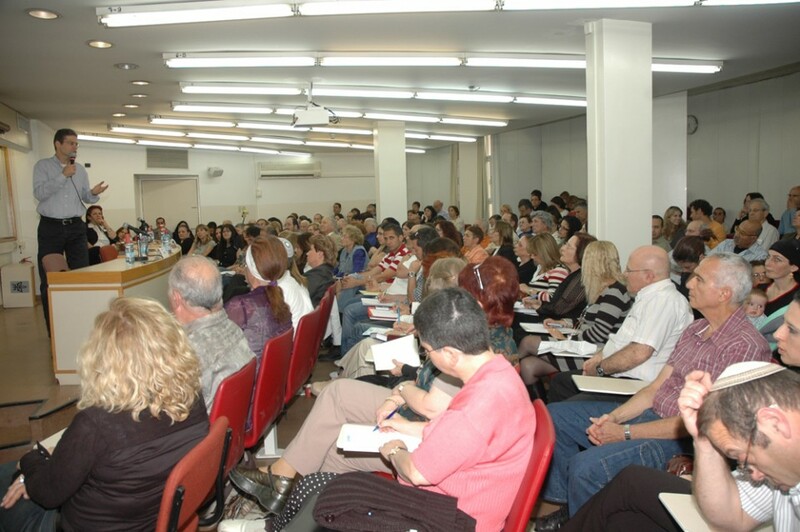 The Evens Program is dedicated to the advancement of knowledge in the theory and practice of mediation and conflict resolution. In order to achieve these goals, it established two main units: An academic program which grants an M.A. degree (without a thesis) in conflict resolution and mediation, and a Mediation Center which provides services to the public, such as the university, local police, business community and the university community (students and staff). 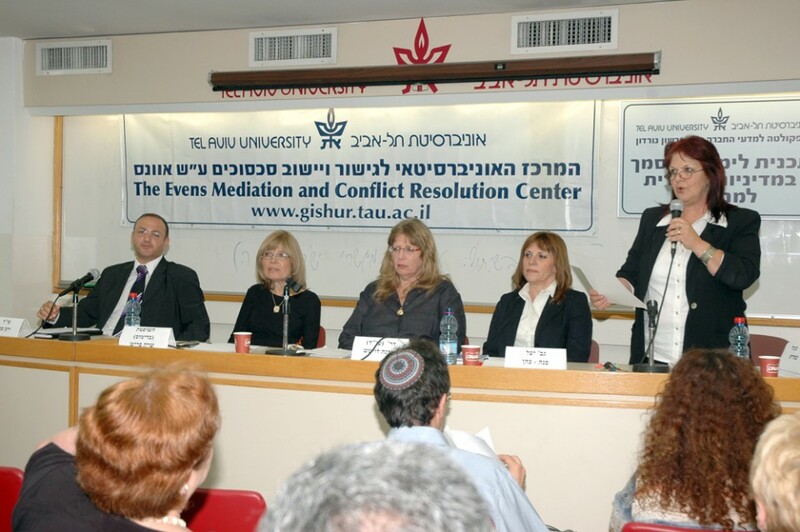 The Mediation Center was founded with the objective of providing professional mediation services while basing its practices on theoretical and applied academic research. 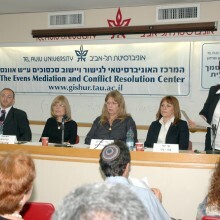 The center also provides training opportunities for graduates of the program and practitioners in the field of mediation. The program has been constructed so that its graduates will be eligible for two types of credentials: an advanced academic degree (M.A.) 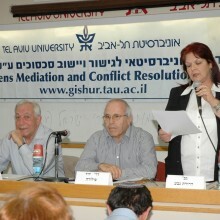 granted by Tel Aviv University, and a professional certificate indicating the conclusion of a mediation course which is recognized by the Israeli Ministry of Law. 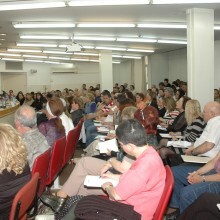 The international program was launched in 2009. A PhD program is in process of establishment. Gil Erez and Joseph Steinman, Board members of the Olivestone Trust, are members of the Program's steering committee.